3. Click the green [+Add] button. Click 'New price list item'. 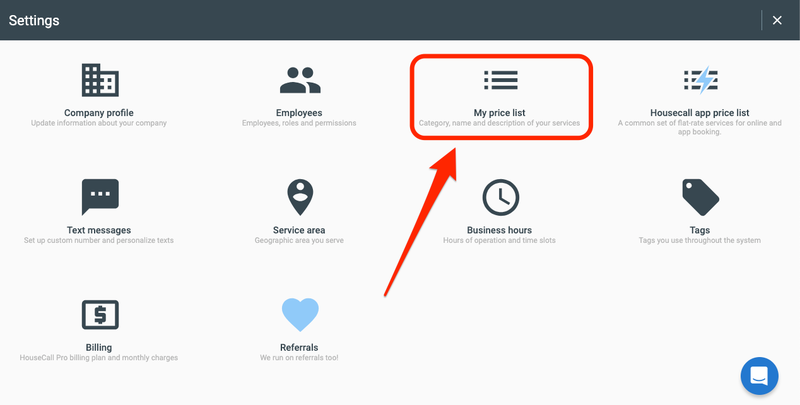 NOTE: If you have not yet chosen an industry, you will not be able to add price list items. Add a photo! Customer's love a great looking booking page! 5. Click 'Save' and that's it! How do I add pictures to online booking services? Are you an HVAC business owner? Learn how to best price your services.